Auto: Are you in need of storage for your car or other auto? 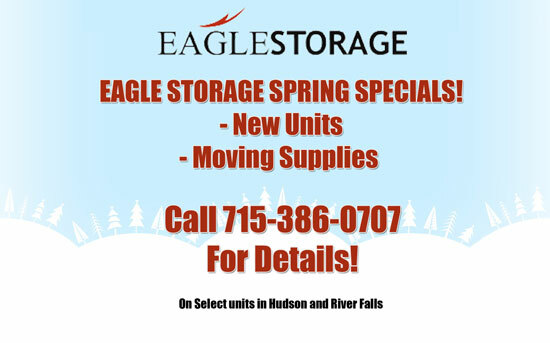 Call to see the availability at Eagle Storage we will try to help. Car: Have a car but need a place to store it? We have units that might be able to help at one of our two facilities call and talk to the owner operators today. Collector Car: Working on that old car or want to in the future? Get a storage unit to hold the car or parts until you are ready. Rebuiling a Car: Muscle car building takes time and parts, we have units you can hold the parts to make that dream car a reality!